Dunbartonshire at Campsites in Dunbartonshire, Why not try Dunbartonshire as your next camping destination? 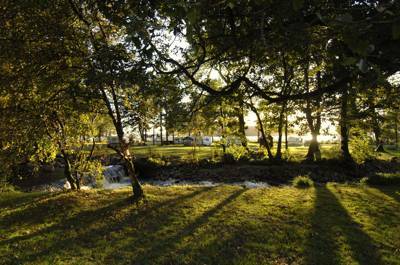 You’ll be impressed by the waterside camping, not to mention the views from the campsites. You can even take your dog camping with you.